Rating: 6.6/10. From 7 votes. 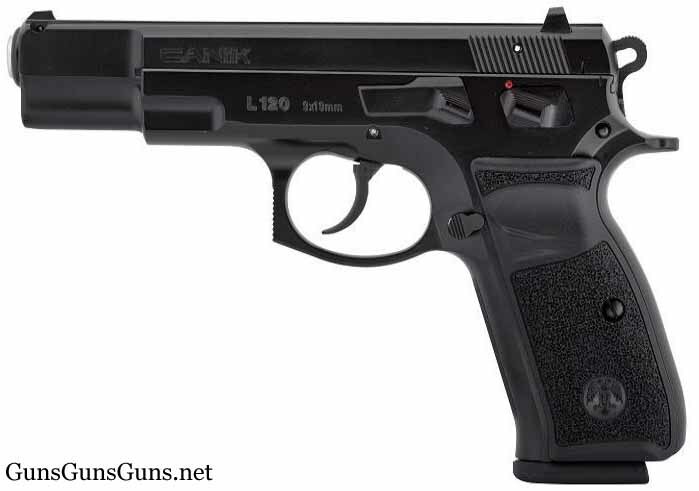 Summary: The description, specs, photo, pricing and user ratings for Canik55’s L-120 pistol. The L-120 from the left. This entry was posted in $251-$500, 9mm, Canik55, CZ 75, Full size, Semiauto on August 31, 2016 by Staff.